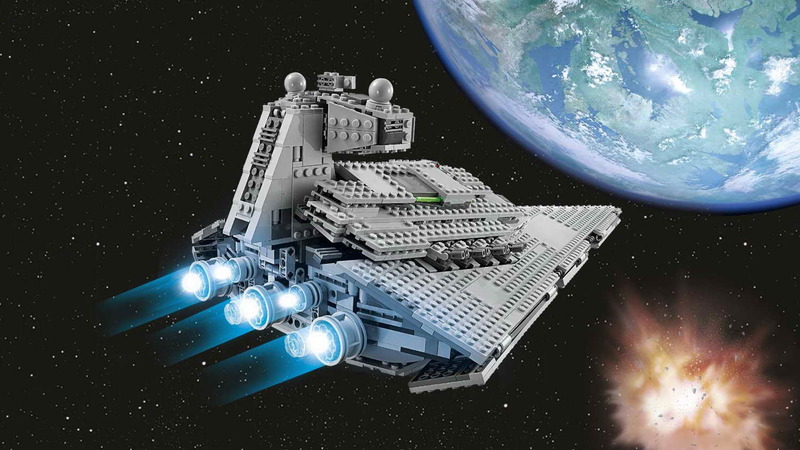 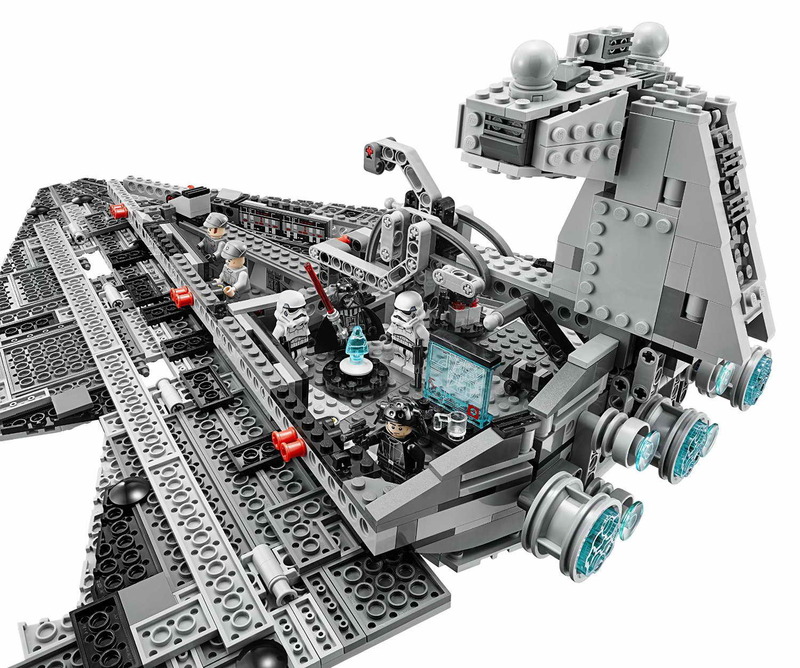 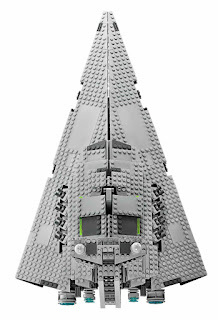 come with an imperial star destroyer. 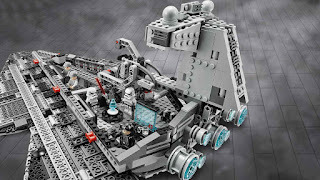 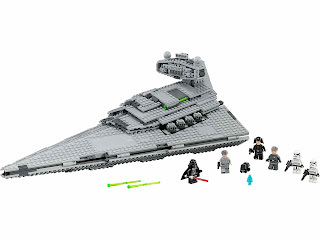 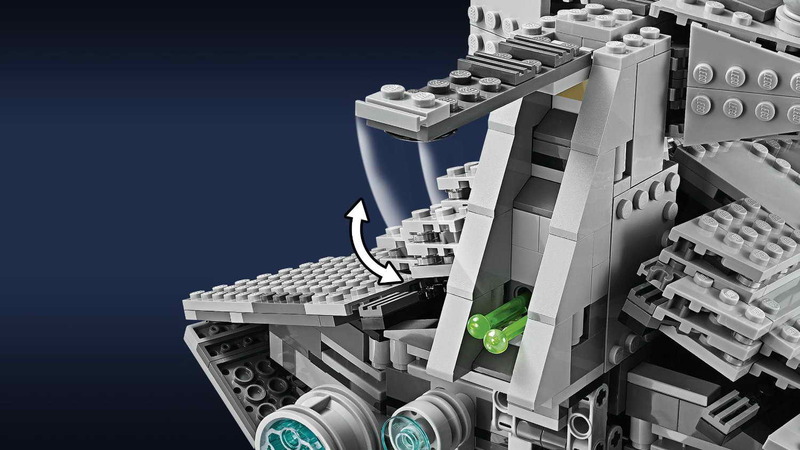 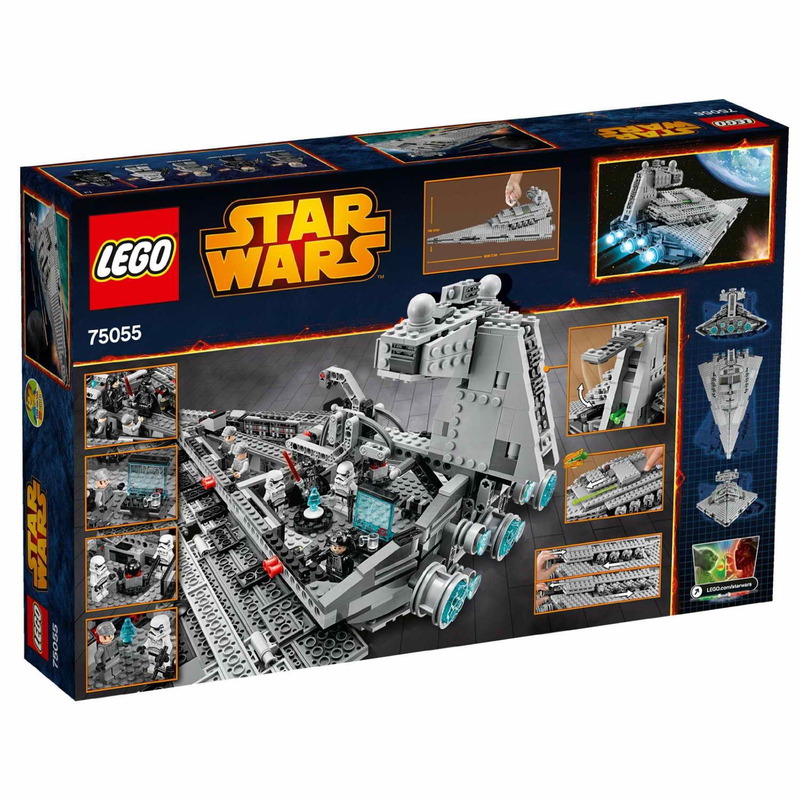 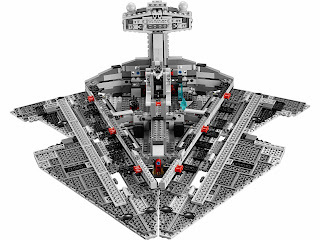 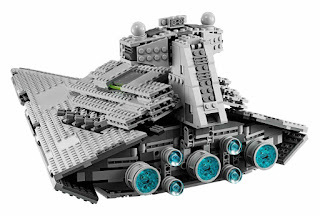 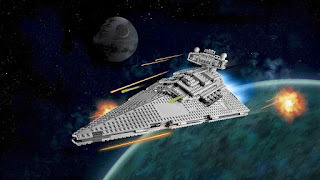 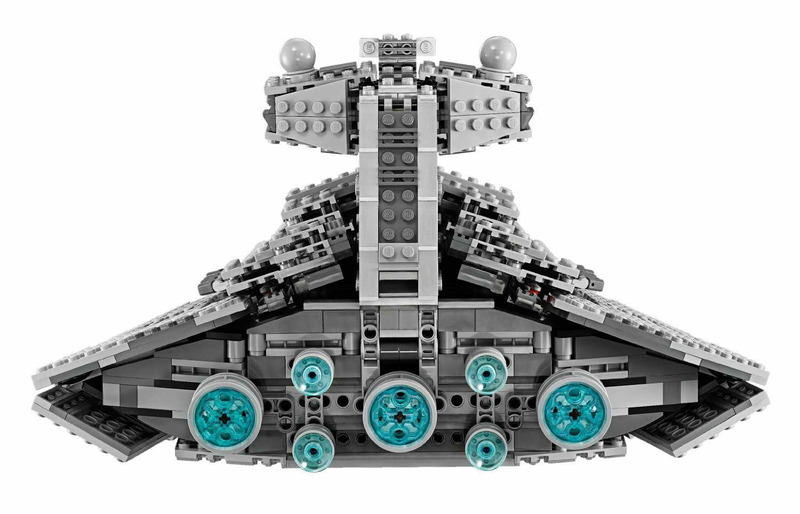 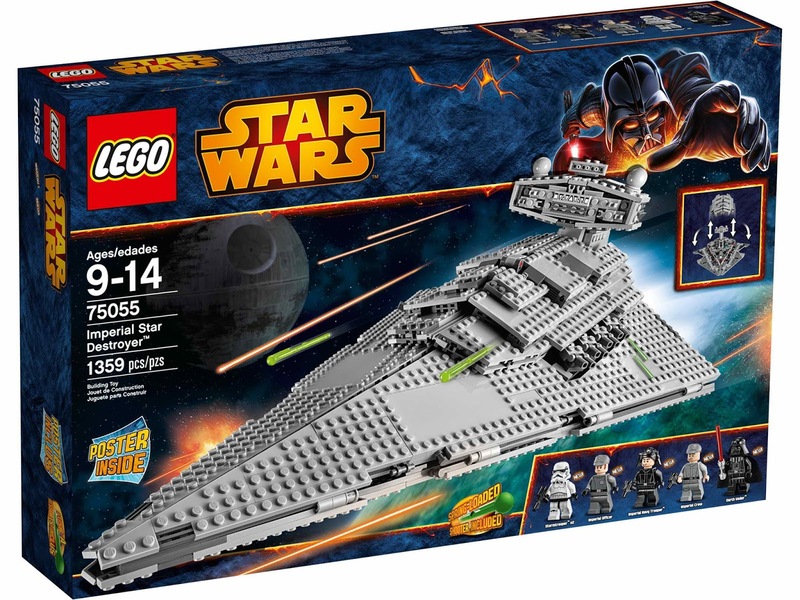 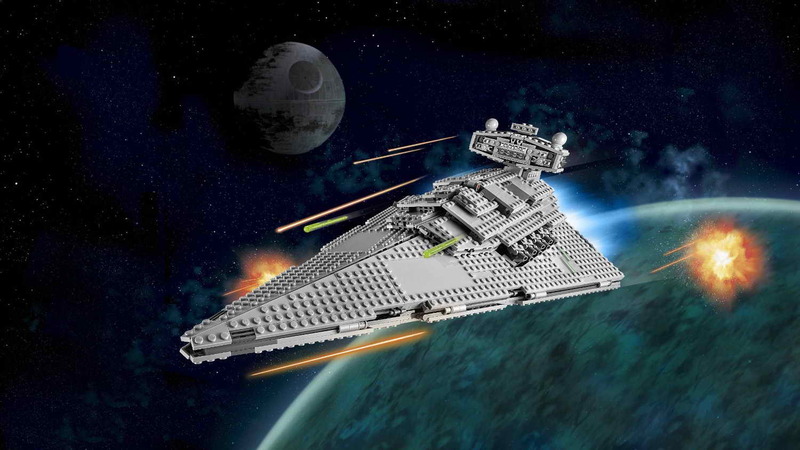 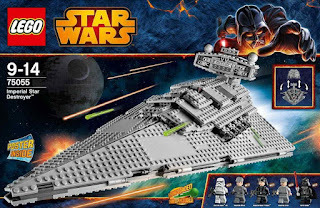 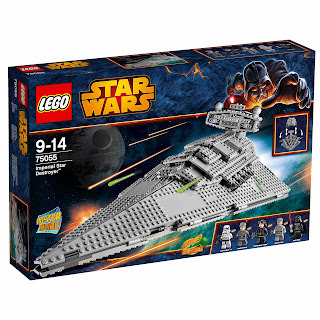 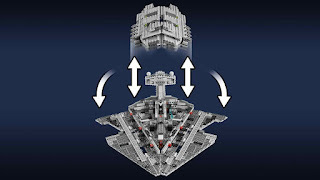 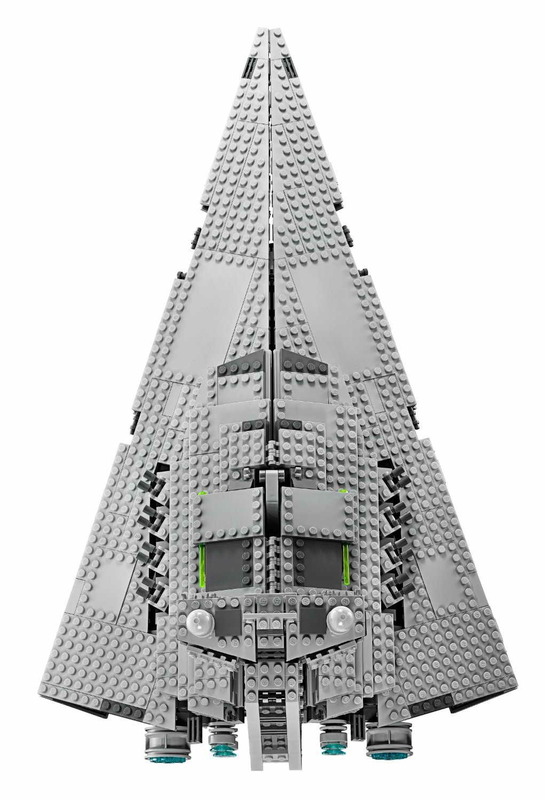 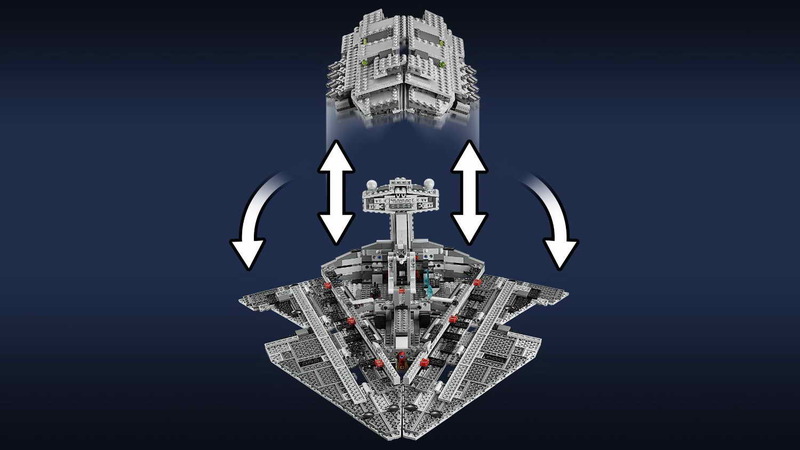 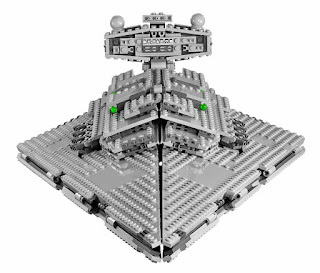 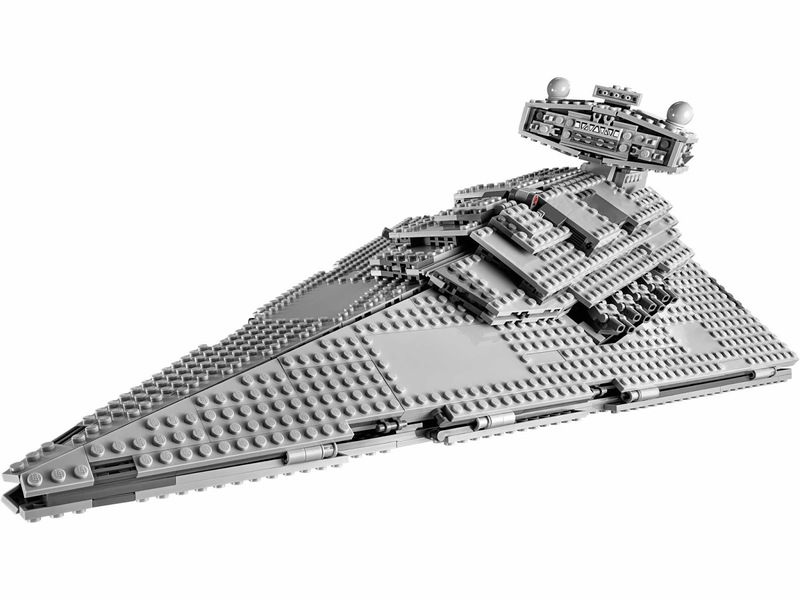 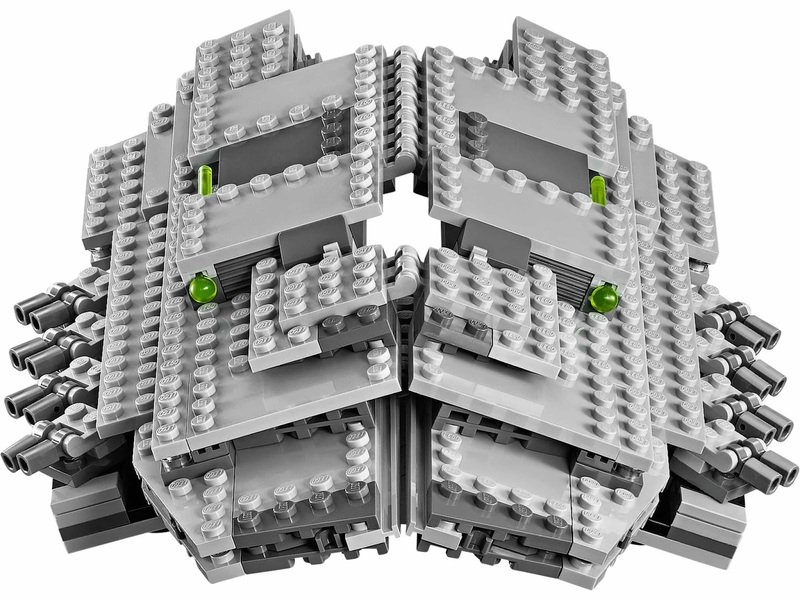 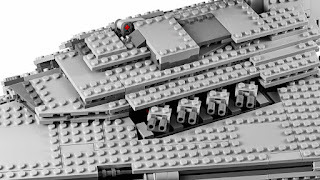 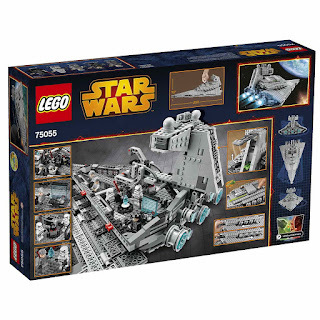 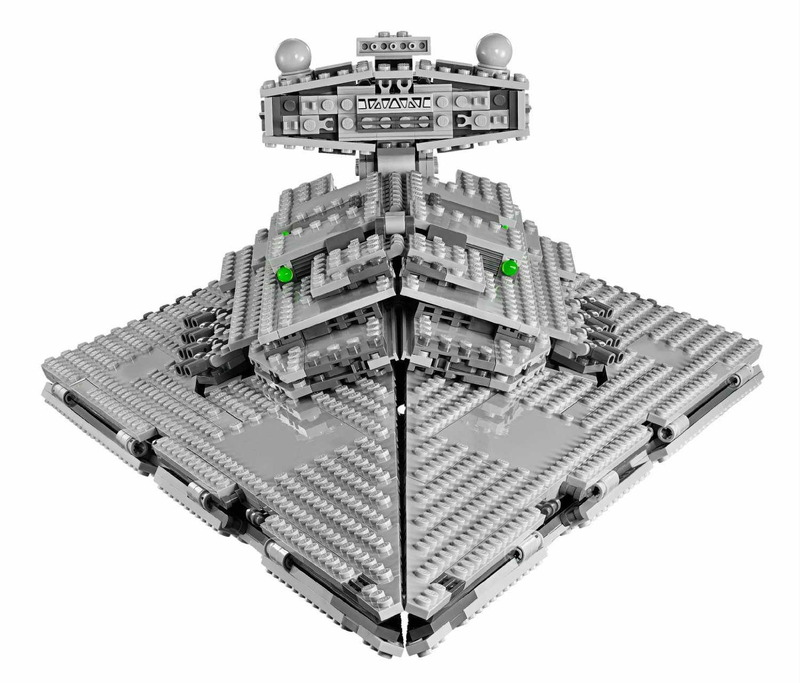 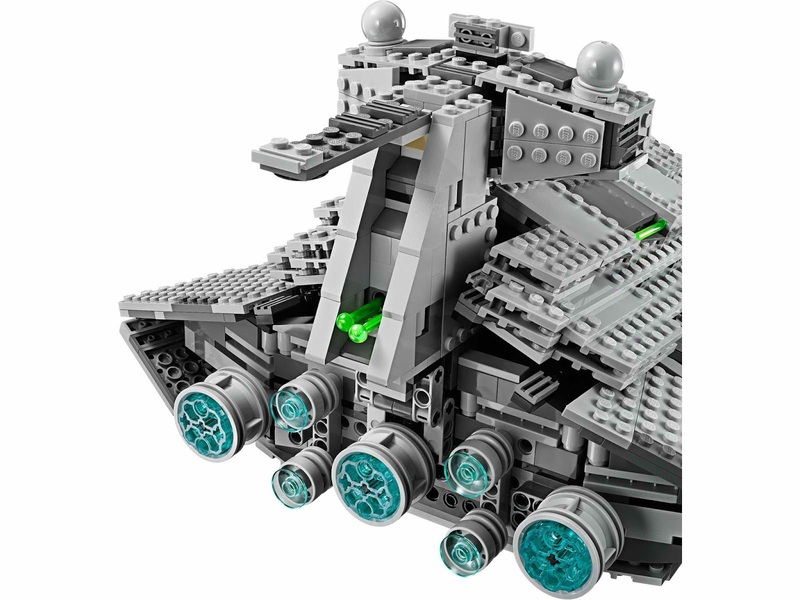 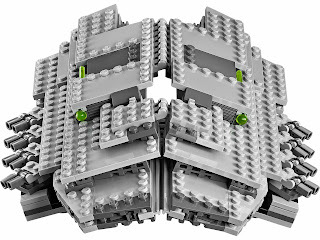 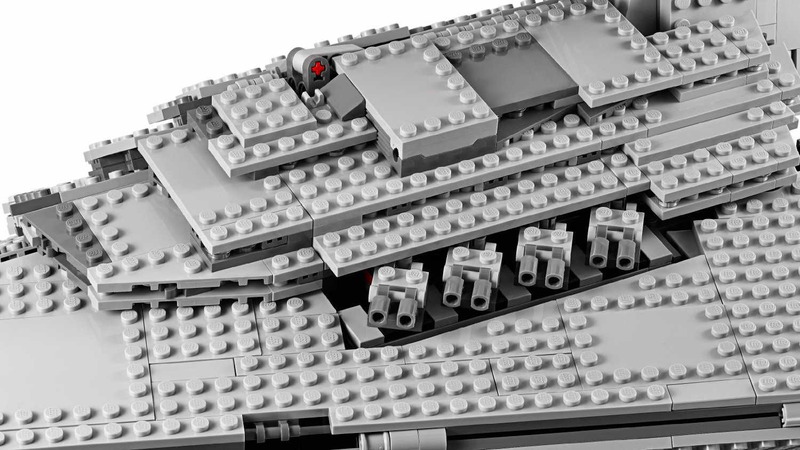 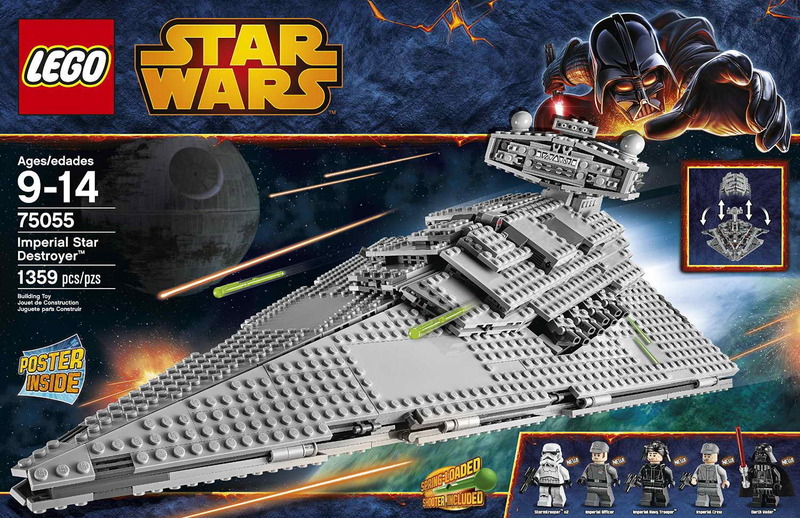 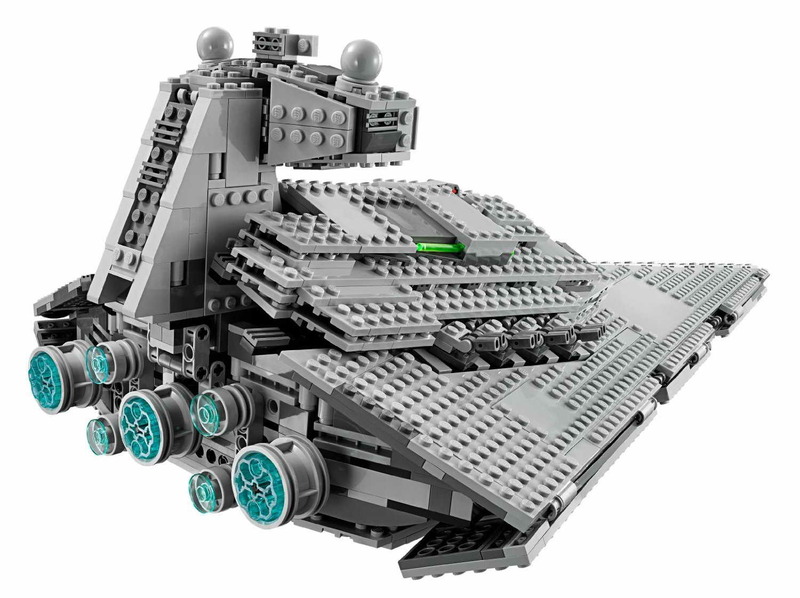 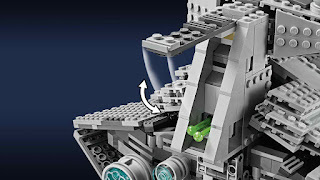 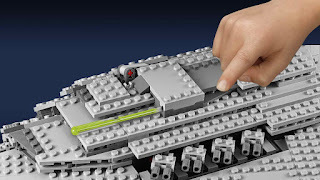 the destroyer has a liftable handle, a removable top, foldable sides, 8 synchronized turnable cannons, 2 spring loaded shooters, 2 spare missiles storage compartment, 7 big blue engines, rotatable emperor palpatine hologram, rotatable chairs, turnable weapon rack, a bridge, a blue screen and a control panel. 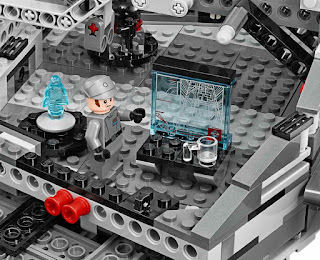 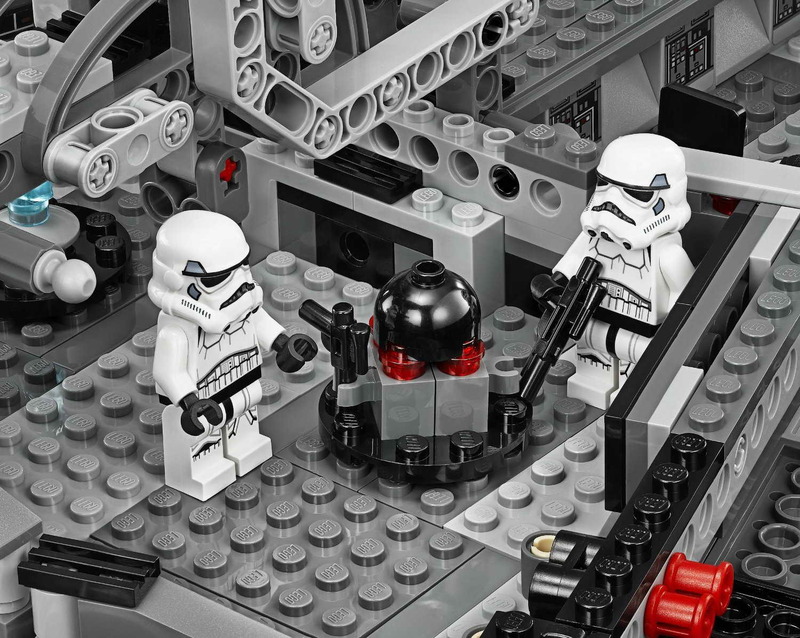 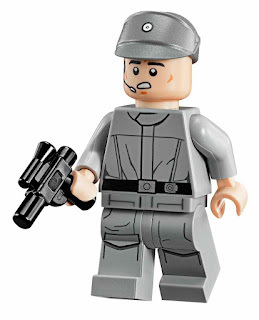 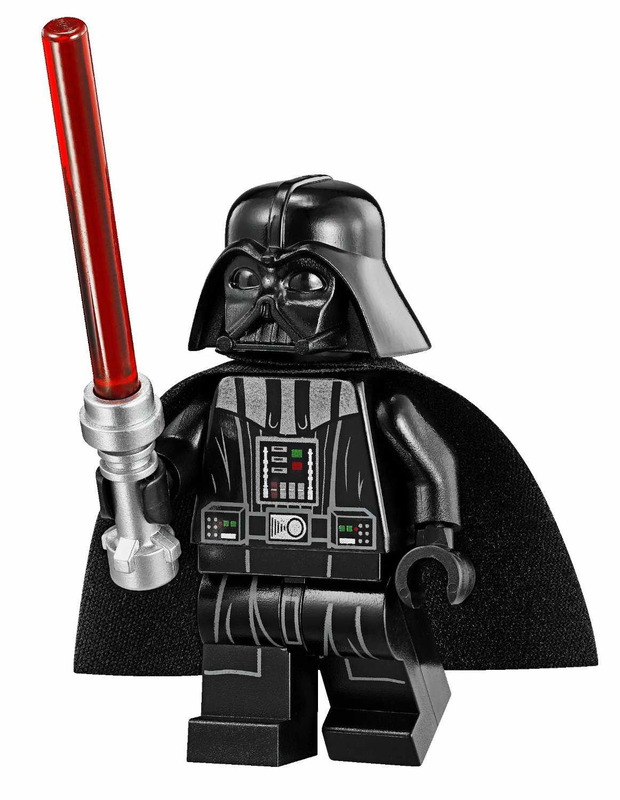 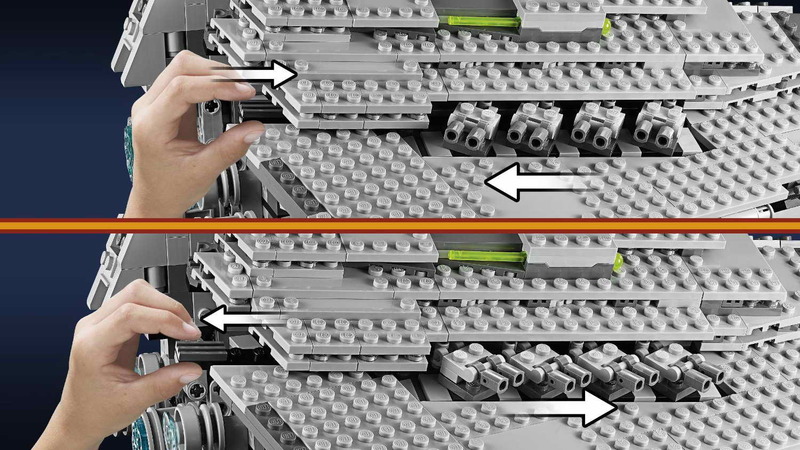 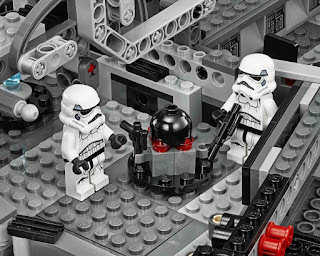 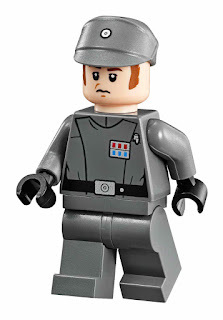 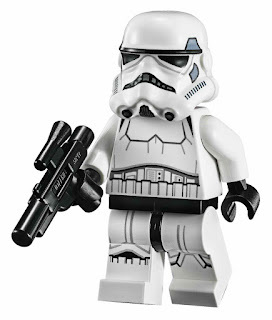 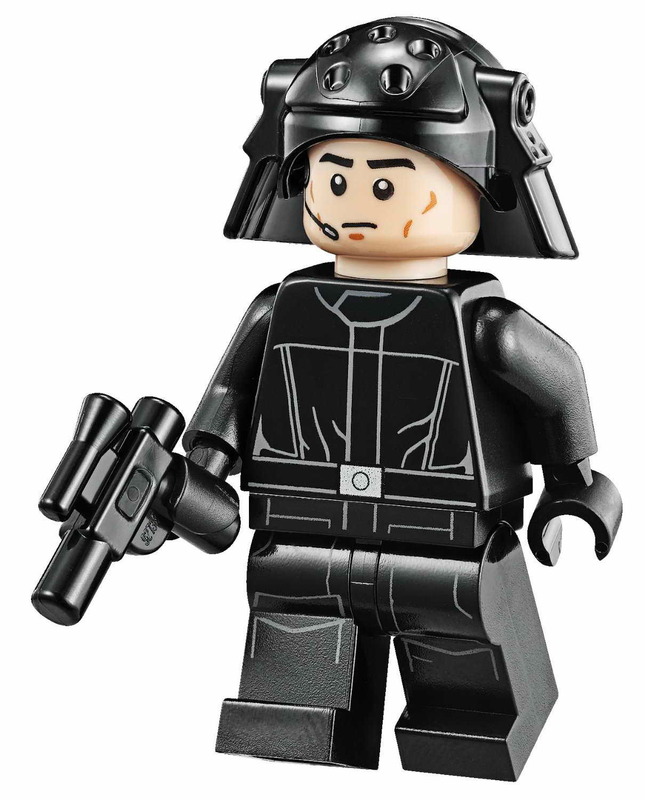 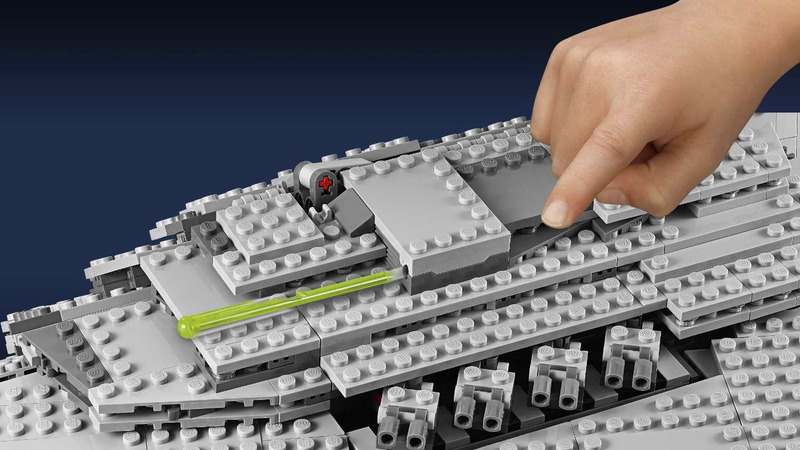 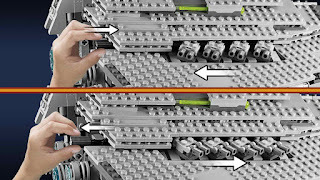 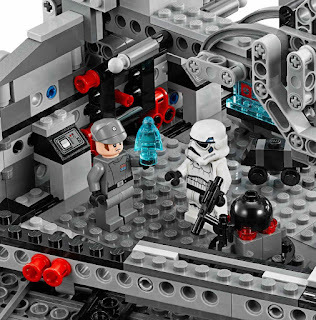 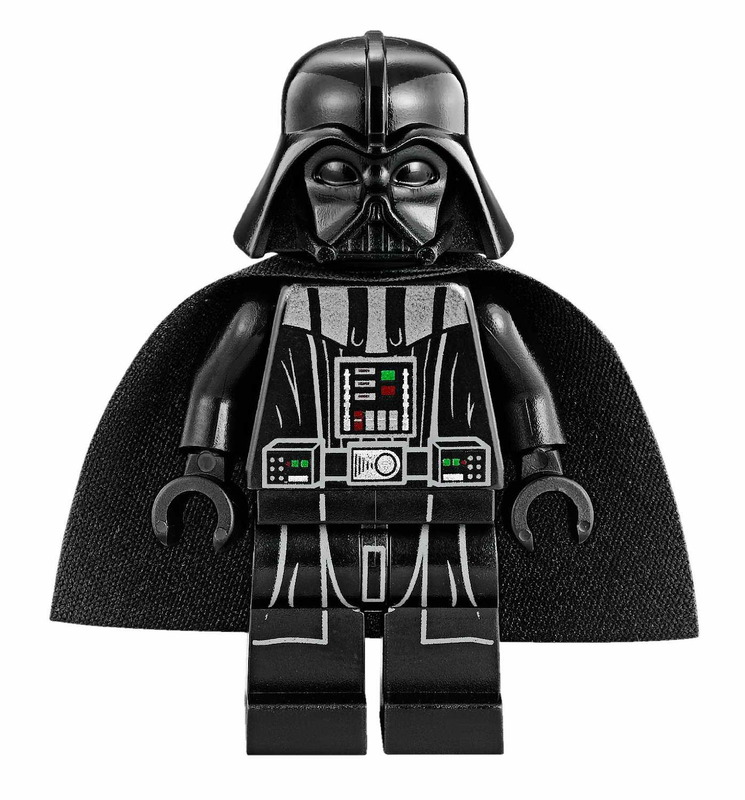 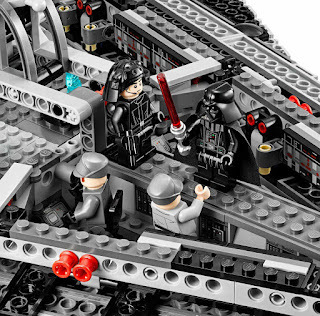 minifigs included a darth vader minifig, an imperial officer minifig, 2 stormtroopers minifigs, an imperial crew minifig, an imperial navy trooper minifig, an emperor palpatine hologram minifig and a mouse droid minifig.